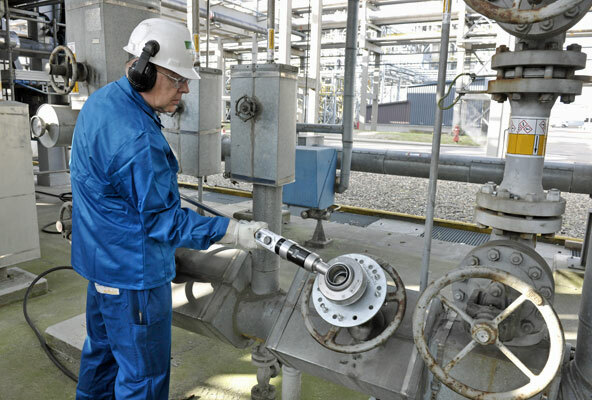 The Power Wrench portable valve actuator reduces valve operating time by up to 80% and improves operator convenience when operating heavy manual valves. Fill out the form now, so we can offer you a Power Wrench package suited to your own requirements. The Power Wrench allows you to quickly open and close any type of multi-turn manual valve. It is connected to the valve by a universal Drive Plate that is easy to install.